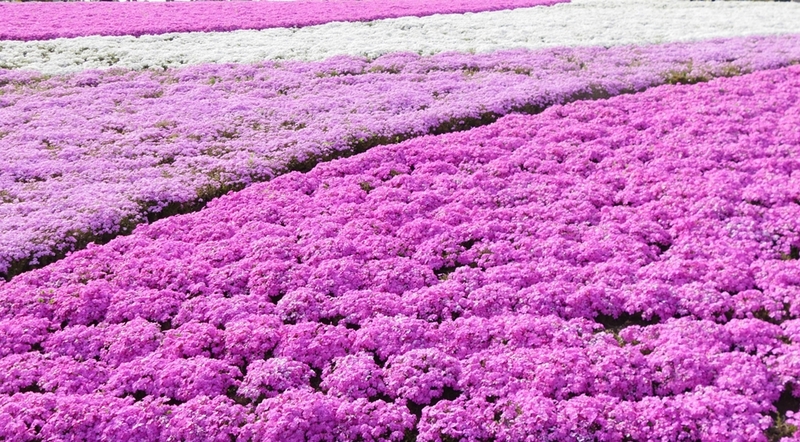 Visit Chichibu, a city near Tokyo to see its breathtaking moss phlox! 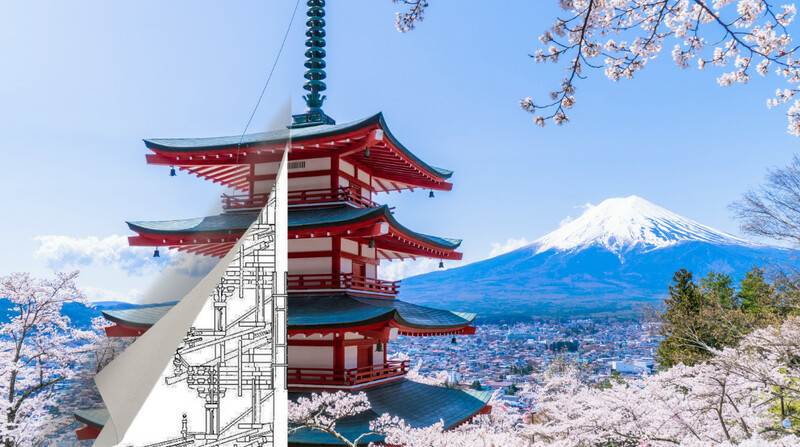 Spring is just around the corner and cherry blossoms are the first thing to pop in our heads when we talk about spring in Japan. 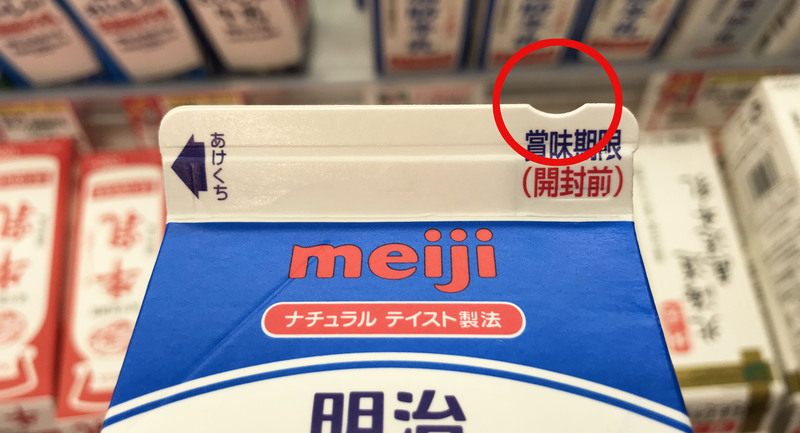 As spring comes, many media published their cherry blossom predictions for the year, and many cherry blossom-themed products are released to celebrate spring in Japan. 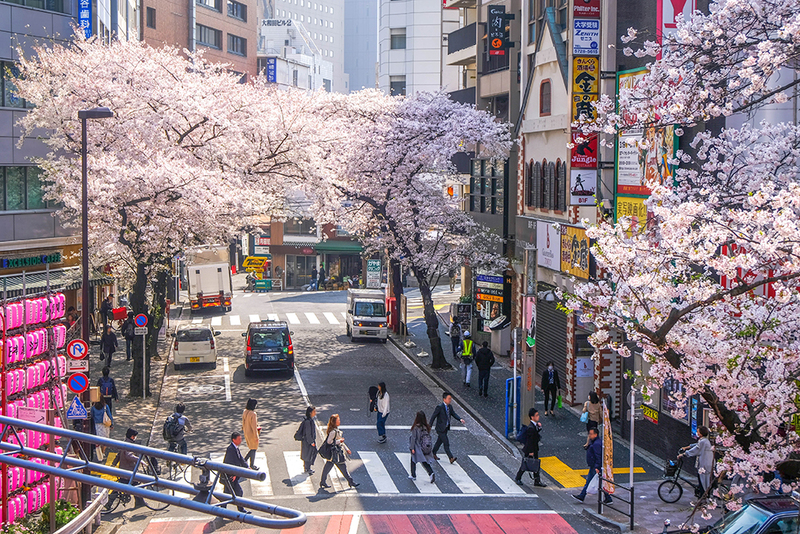 Today we’ll introduce a sightseeing spot that is covered with beautiful pink flowers, which is worth a visit when you’re in Japan this spring! 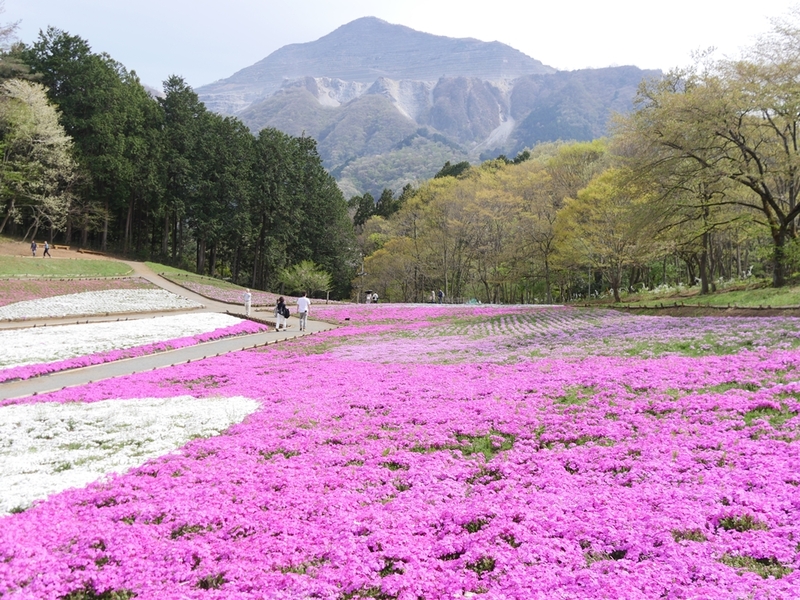 Hitsujiyama Park is a botanical park in Chichibu, Saitama, and the park is famous for its gorgeous pink moss phlox flowers. Covered with pink moss phlox, the park looks like a pink paradise that stuns your senses amid the blue sky, lofty mountains, and overgrown trees. 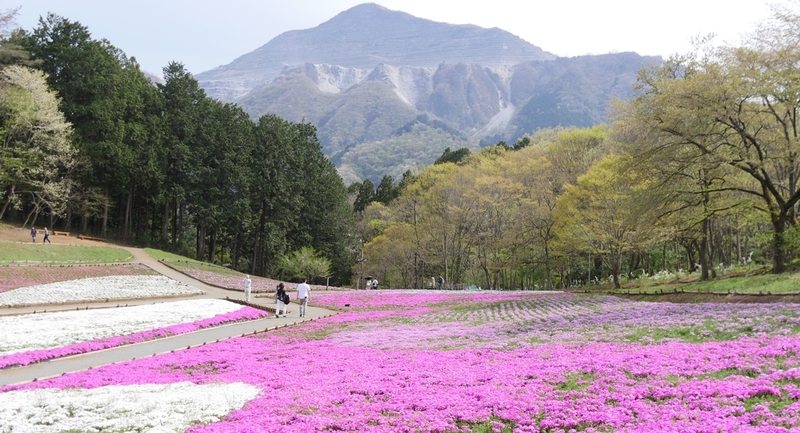 These pink flowers are called Moss Phlox in English and usually called Shibazakura in Japanese. Shibazakura literally translates to “lawn cherry blossoms” and they are named as Shibazakura because the flowers stretch out like a lawn, and their lovely heart-shaped pink petals look similar to cherry blossoms. 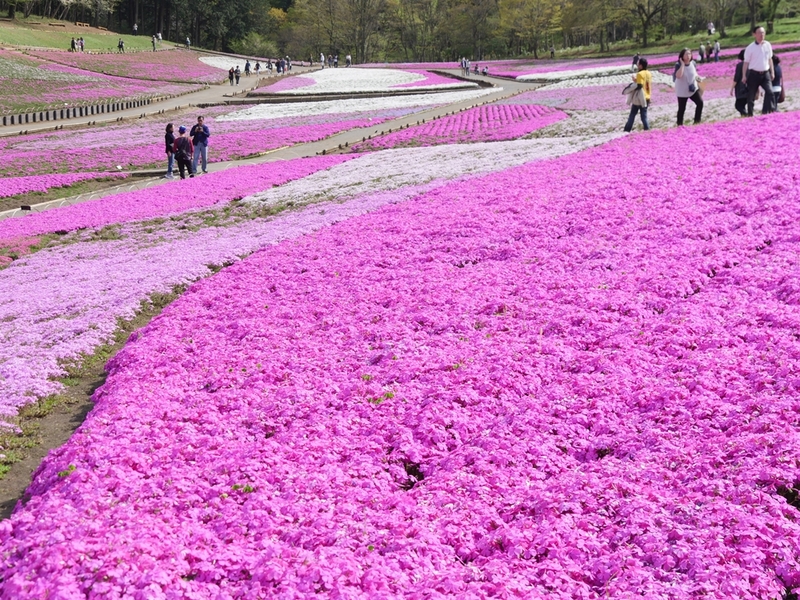 Around 400,000 phlox of nine different varieties bloom across a surface of 17,600㎡. 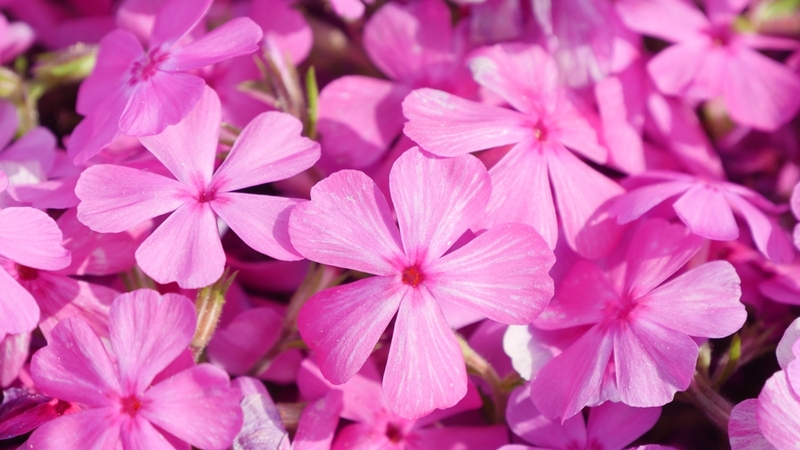 The petals of the phlox flowers can be pink, white, and lilac, which create a wonderful flower carpet in spring. 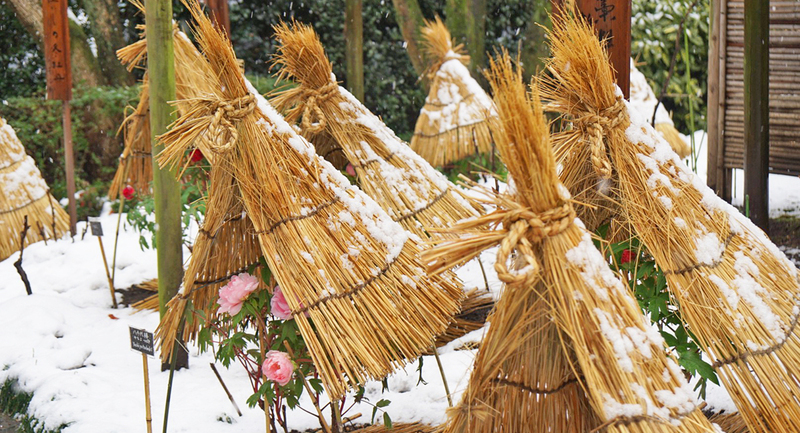 The annual Shibazakura Festival is held in Hitsujiyama Park during the phlox blooming season. 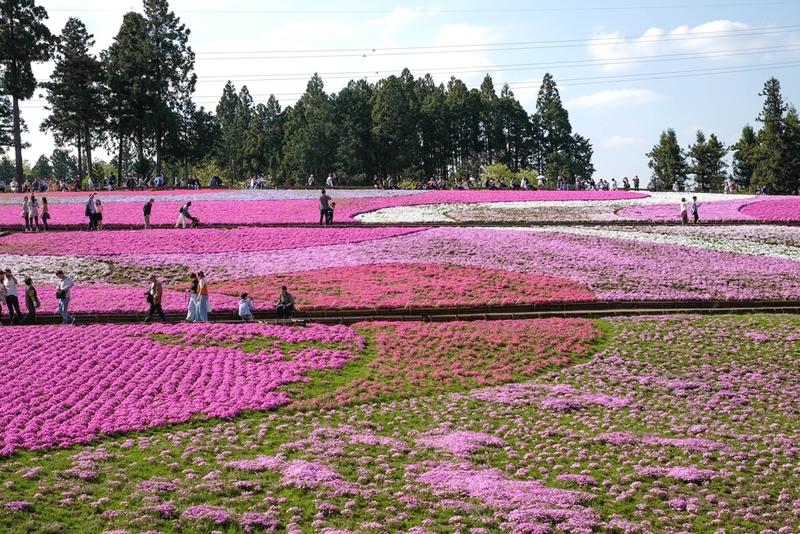 This year, the Shibazakura Festival will be held from April 12 to May 6, 2019, and a Chichibu specialties market will be held next to the phlox hill. 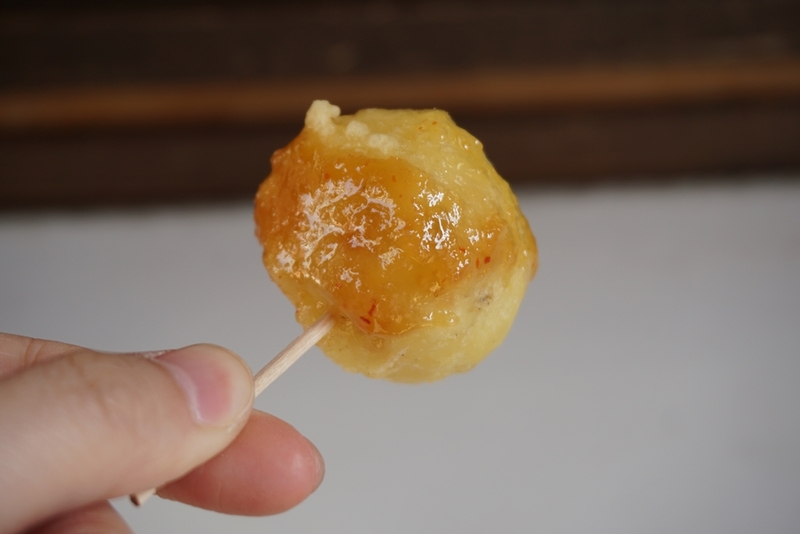 At the specialties market, you can find various kinds of local souvenirs and local foods, and our recommendation is the miso-potato, a must-try Chichibu specialty! In addition to its beautiful pink moss, Hitsujiyama Park is also known as one of the best spots to see cherry blossoms in Saitama. 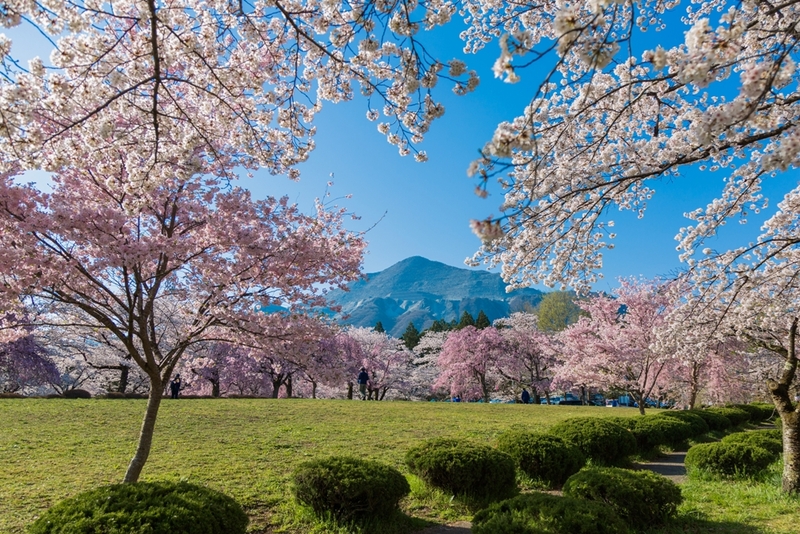 There are 1,000 cherry blossoms tress, including the famous Somei Yoshino variety, weeping cherry trees (shidarezakura) and double-flowered cherry trees (yaezakura). If you’re in Tokyo and a little too early for the pink moss at Hitsujiyama Park, why don’t you visit the park for its beautiful cherry blossoms instead? 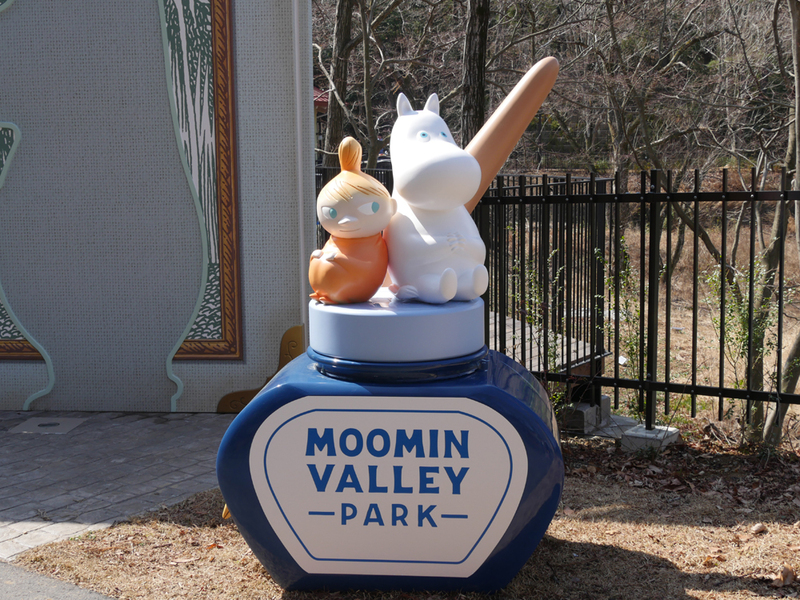 Hitsujiyama Park is about a 15-minute walk from Seibu Chichibu Station. Though Chichibu Station sounds a little too far from Tokyo, it won’t take too much time to reach the park if you take the Seibu Railway. 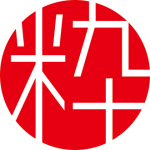 There are two train lines that allow you to reach Seibu Chichibu Station directly from Ikebukuro Station. 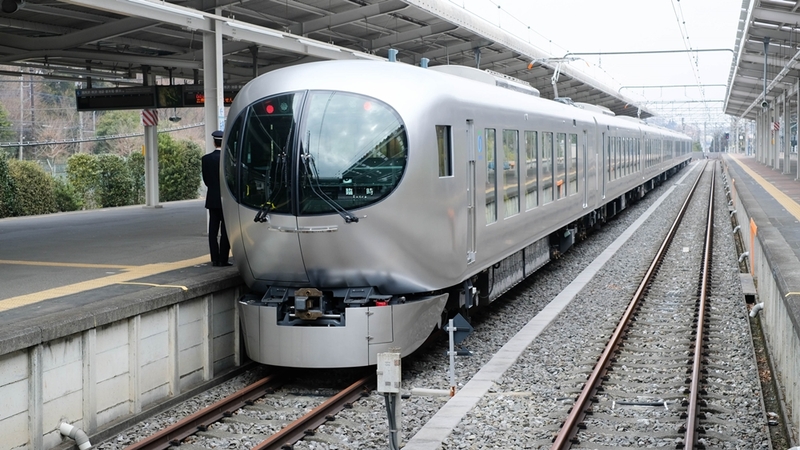 The Red Arrow Limited Express and Laview Train (launched on March 16, 2019) allow you to reach Seibu Chichibu Station in 78 minutes. You need to purchase the limited express ticket in addition to the basic fare ticket, because these trains are all-reserved-seat trains. 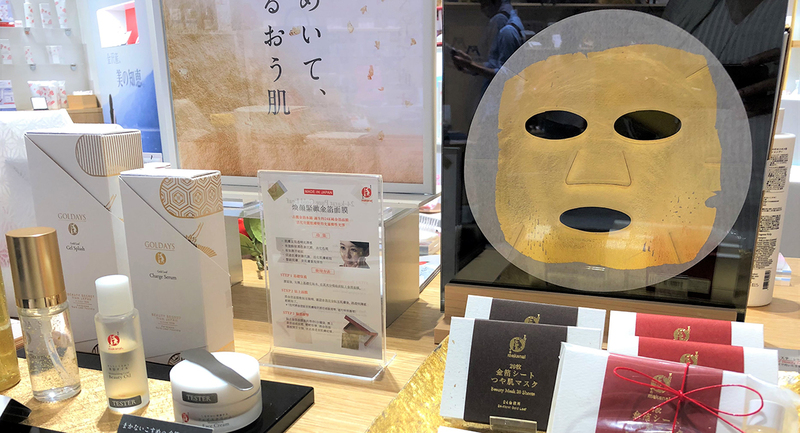 After arriving at Seibu Chichibu Station, don’t forget to stop by Matsurinoyu, which is located right next by the station! 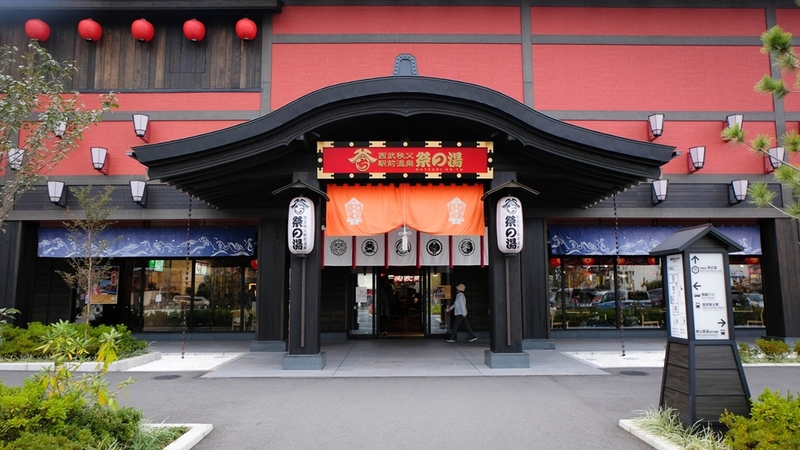 Just like its name, “Matsurinoyu” is a hot spring facility (onsen). It is very rare for a train station to have a hot spring facility nearby, but here you can relax yourself after exploring the city for the whole day. 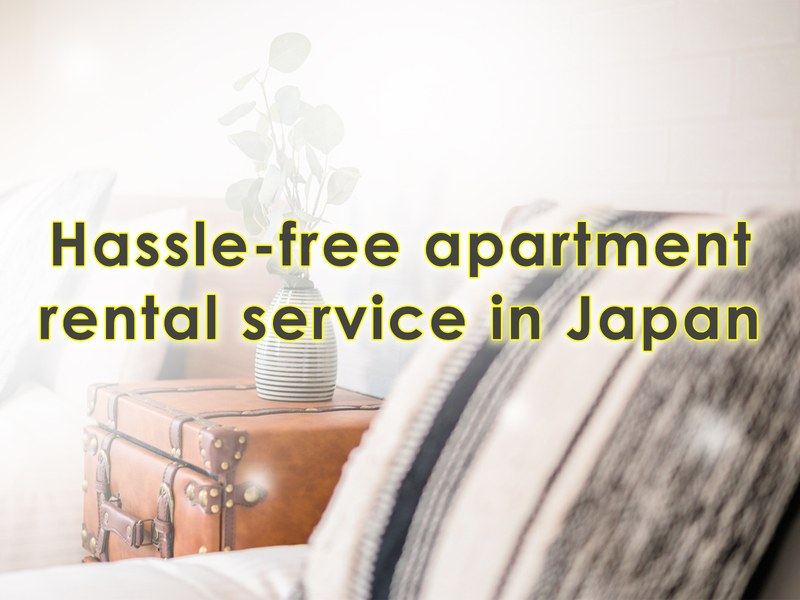 You can rent a towel and loungewear here, and you don’t have to bring any bath amenities. 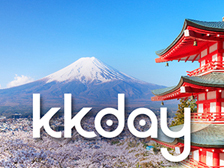 We strongly recommend visiting this facility to refresh your body before returning to Tokyo. 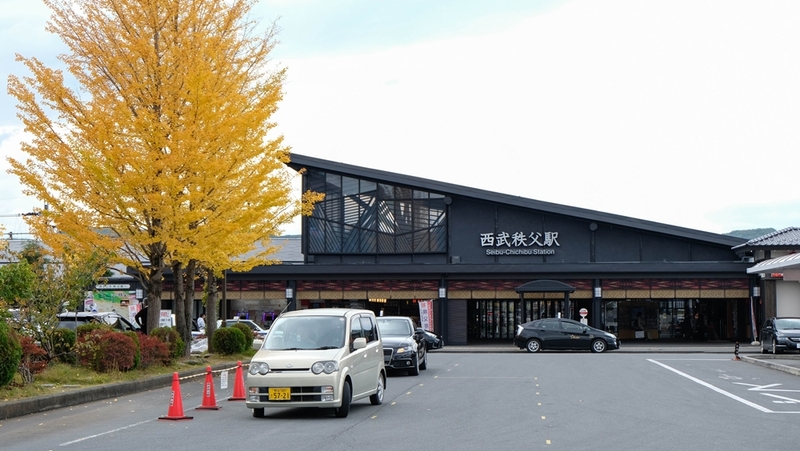 In addition to the hot spring facility, there is also a food court area and souvenir shops inside Seibu Chichibu Station. You can try the local flavors of Chichibu by trying the Waraji Katsu at one of these restaurants. 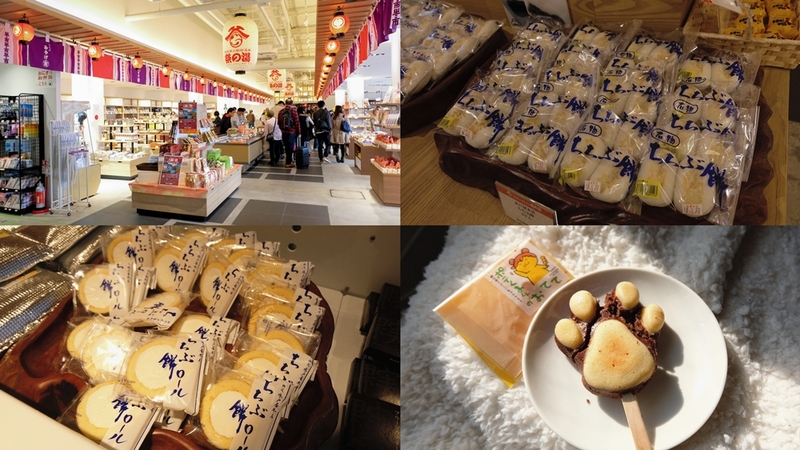 From Chichibu mochi to Potekumakun-themed sweets, you can find various kinds of souvenirs to purchase here (Potekumakun is a mascot character of Chichibu city). Use the Seibu Railway to visit Chichibu without haste and spend a memorable day in Chichibu this spring! 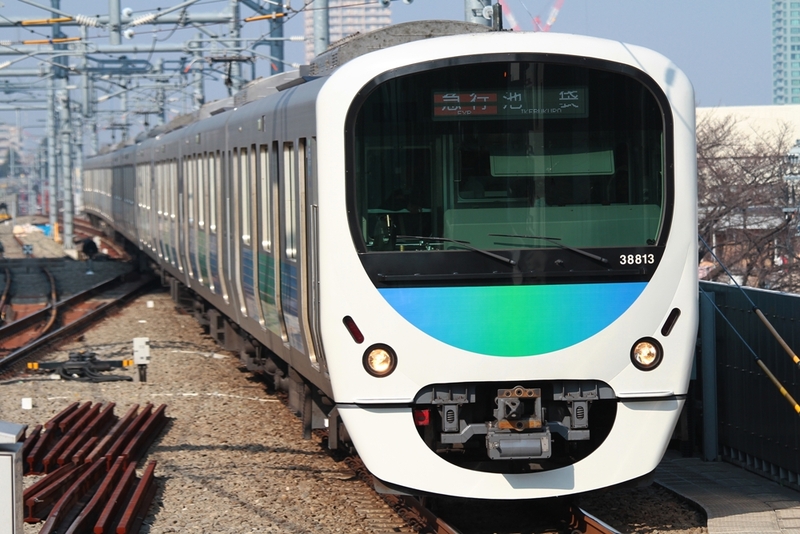 SEIBU 1Day Pass is a special discount pass that can be used on all Seibu lines except for Tamagawa line. The pass is valid for 24 hours after the date of purchase and you can get this pass for 1,000 yen only. 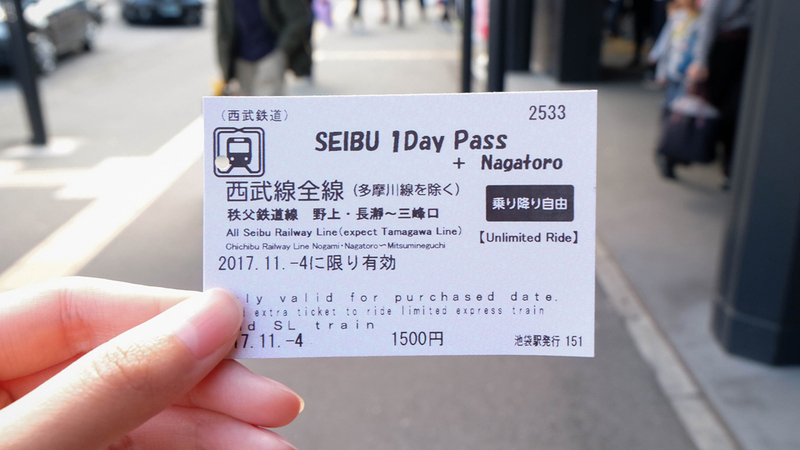 If you want to explore Chichibu and Nagatoro area, you can get the SEIBU 1Day Pass + Nagatoro, which only costs 1,500 yen. You can purchase this pass at the limited express ticketing machines at Seibu Ikebukuro Station or Seibu Shinjuku Station and at the SEIBU Tourist Information Center Ikebukuro. 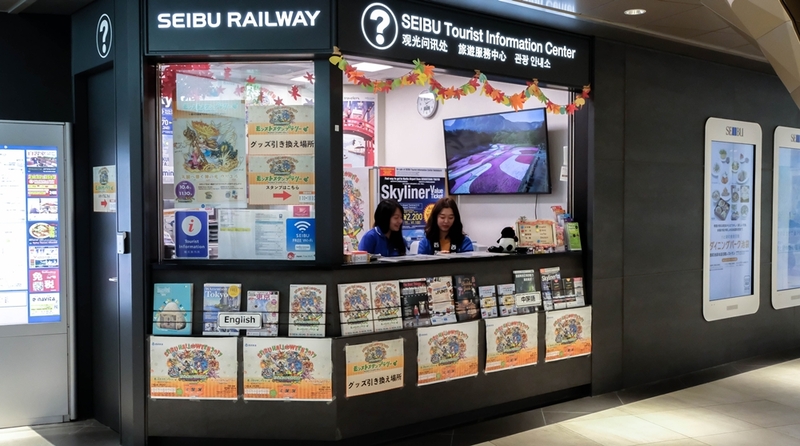 Please visit the official website of SEIBU 1Day Pass for more details. *Traffic congestion is expected during the Shibazakura Festival, so please use public transportation when visiting this park.